The Kentucky Derby is less than two weeks away on May 5th. 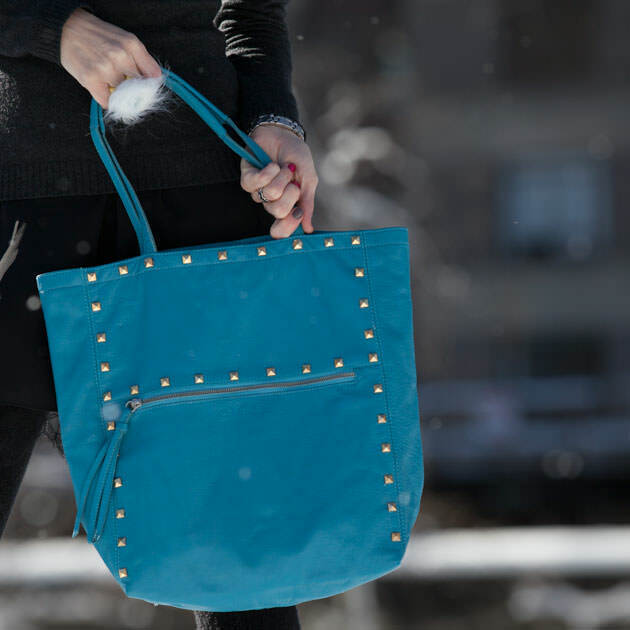 Normally all the attention is on the hats, but why not a chic bag to go with your amazing hat. This project is so easy youll be amazed. Whats your favorite Kentucky Derby tradition? 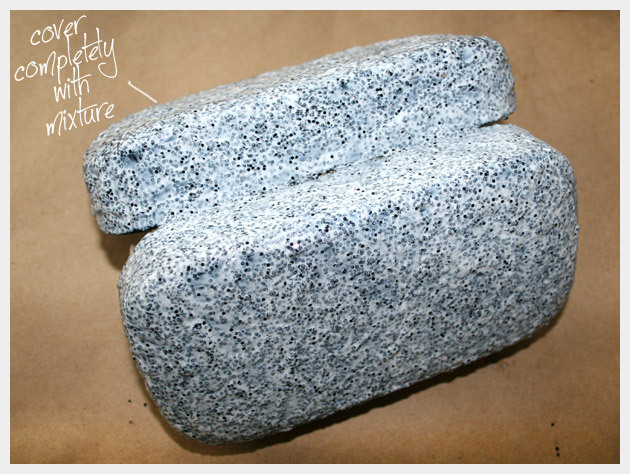 To see the step by step instructions and pictures click here. If you prefer you can get the kit to make your own at Darby Smart! 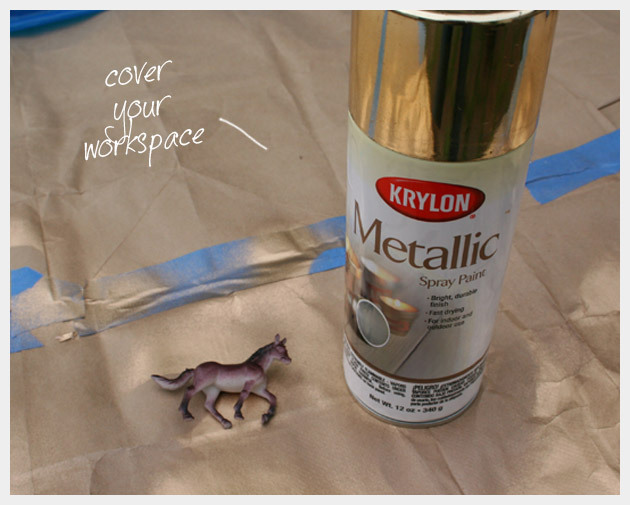 In a well ventilated area, paint your horse with gold spray paint. Let dry. 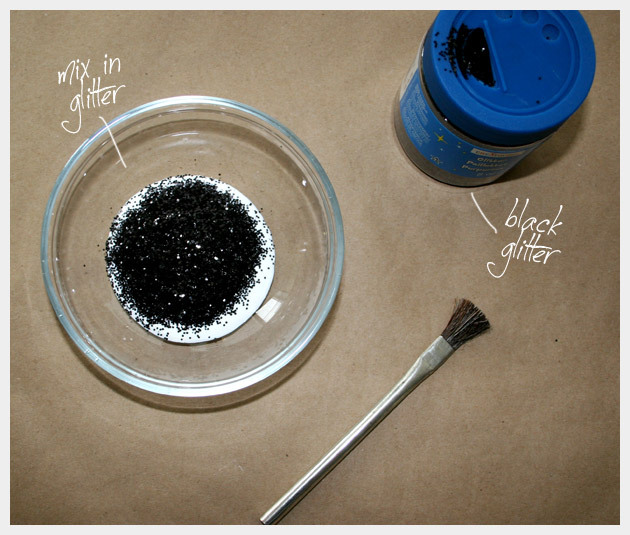 In a bowl mix your Mod Podge with your black glitter. 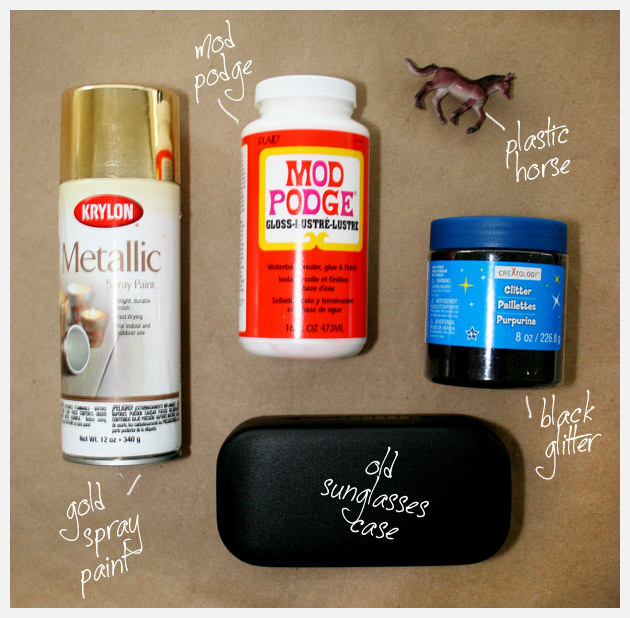 Using a brush cover your glasses case with your glitter/mod podge mixture. Let dry. As you can see, once your glitter/mod podge mixture dries it will be clear. 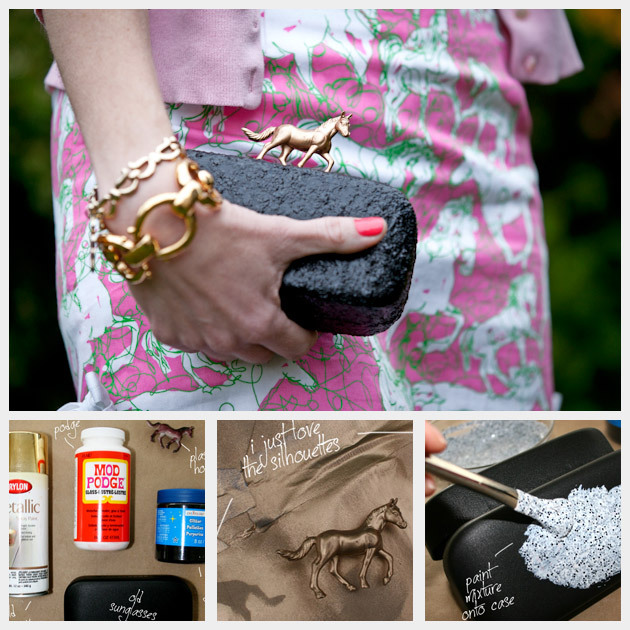 Glue your painted horse to the top of your glittered case. Let dry. 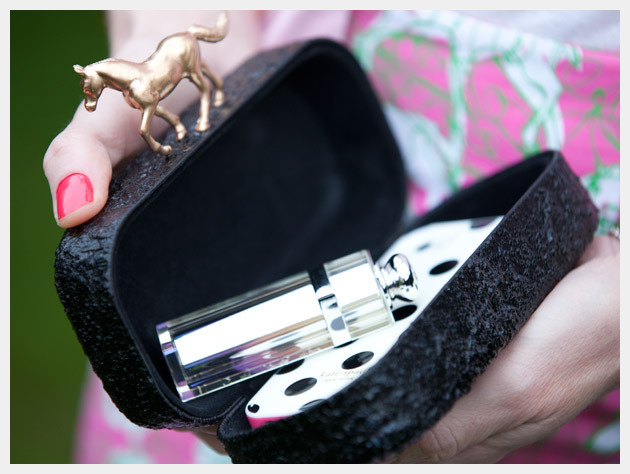 Your minaudiere is ready for the Derby! Let me know if you have any questions regarding this project, Im happy to help if you get stuck at any part. Leave a message in the comments Id love to hear from you. I know there are a lot of traditions surrounding the Kentucky Derby let me know what your favorites are or if there are any projects youd like to see. Wow.. absolutely love this one.. might be simple enough for even me to try! Thanks! It’s very simple and quick. Most of your time is spent waiting for the mod podge to dry. That is really cute! I thought the first picture was from a magazine! I would love to see it when you’re done. I used Bond 527 multi purpose cement glue. What a great idea. Thanks for inspiring! Waooo me quede en shock… espectaculares ideas… Felicidades! Excelente trabajo. Bendiciones desde Mexico. Incredible!!! I stayed in shock… spectacular ideas… Congratulations! Excellent work. Blessings from Mexico. Gracias por tu comentario Mariangel! Saludos y besos! Fantastic! You have the best ideas!! 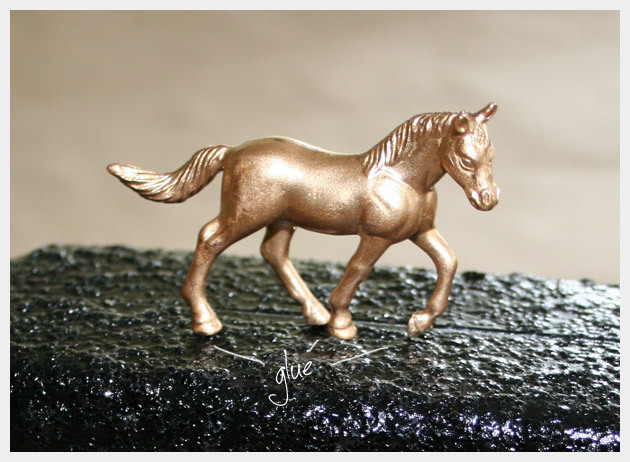 This would be so cute for my horse obsessed granddaughter. Awesome!!! Thanks, I’d love to see it! It’s such a gooooood idea! Thank You for Your creativity! Do you find that the glitter rubs off the case quite easily, or does the Mod Podge really keep it in place? Thanks! The Mod Podge really does keep it in place, none of it has come off. I works really well. I love this! 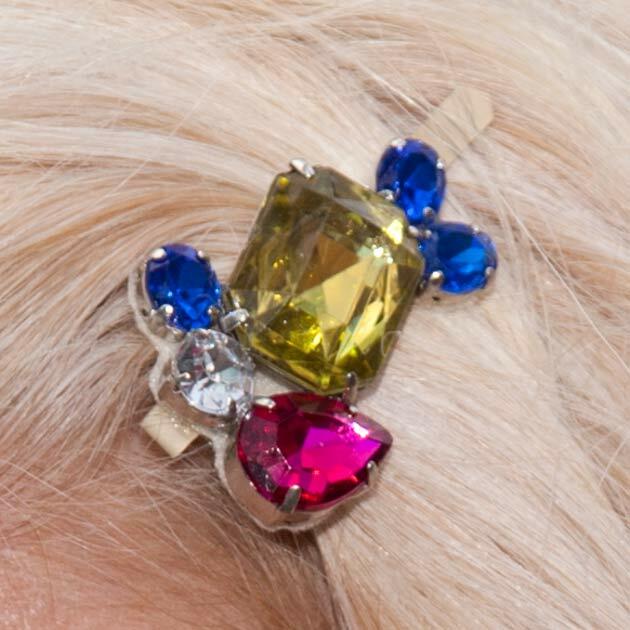 But I have an old earing case that looks like a real clutch that is perfect for this project. However, its not plastic its like a suede finish and I was wondering if the mod podge would still work for this? Any suggestions?.. Thanks! You shouldn’t have a problem using the mod podge on a suede finish. I used it on this project http://www.trinketsinbloom.com/wearable-diy/diy-glitter-shoes/ the shoes were a suede finish. It worked great and is staying on. You are amazing!! I love your posts! Greetings from Argentina! 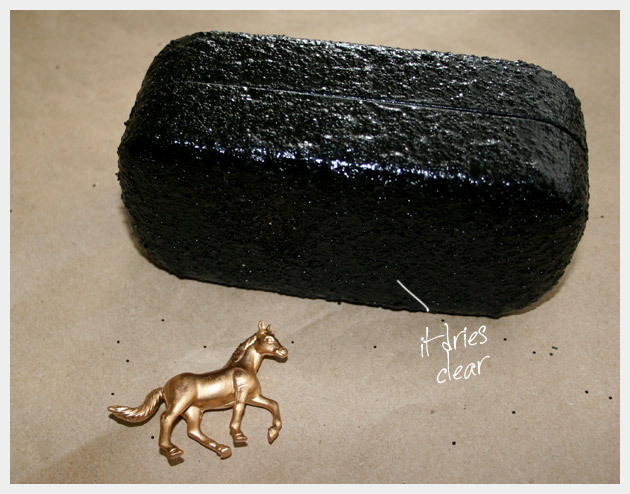 Great job; I love the horse’s silhouette just like you do, and love the finished texture of those black glitters! Mod Podge is a glue. You can make your own using equal parts and mixing one part white glue (like the kind you use in school) with one part water. How can we get different colour instead of black on it..?? 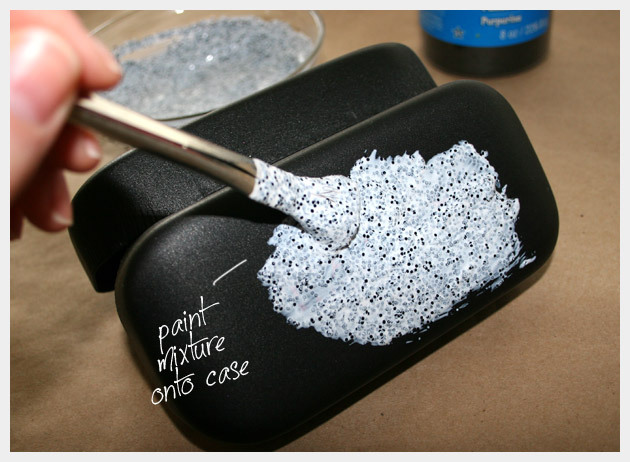 To change the color, you could use a different color glasses case and/or a different color of glitter. LOVE, LOVE, LOVE this project. How simple yet fab result. I can’t wait to make my own! 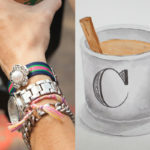 This is a great idea, clutches can be costly, this opens up many ideas! Love this idea, can apply this to making clutches to match outfits! Thank you! ❤️ I used a really strong glue and it hasn’t fallen off yet. 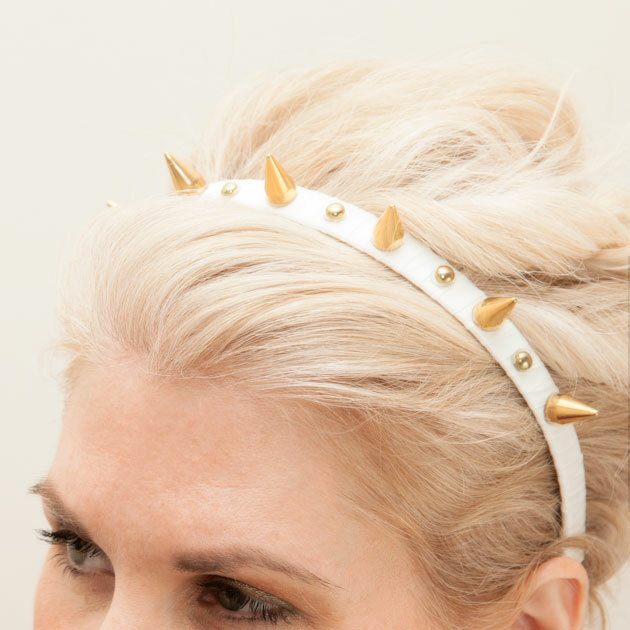 I think that would be super cute for prom! Great idea! This is simply genius! 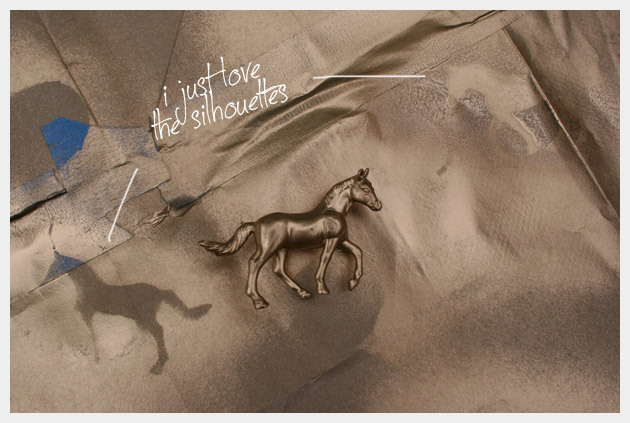 I can’t wait to make mine for an upcoming Night at the Races fundraiser. Thanks so much for sharing!